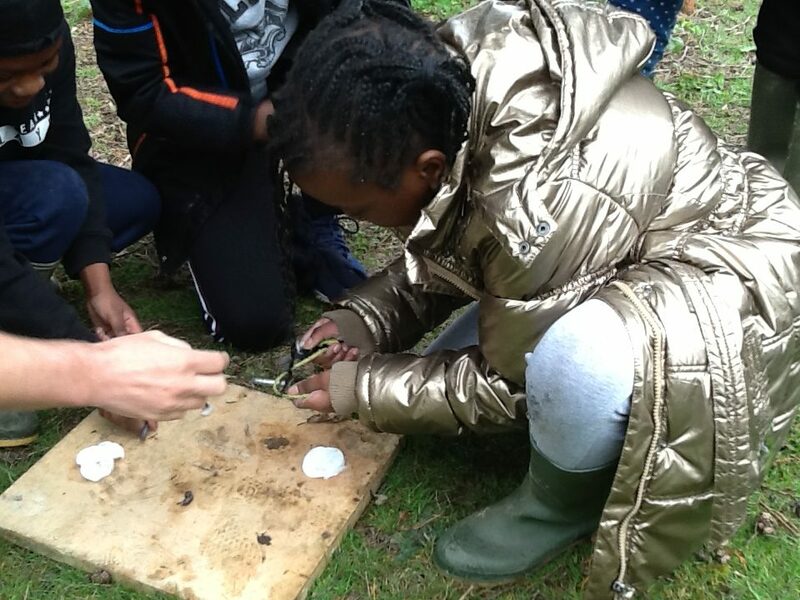 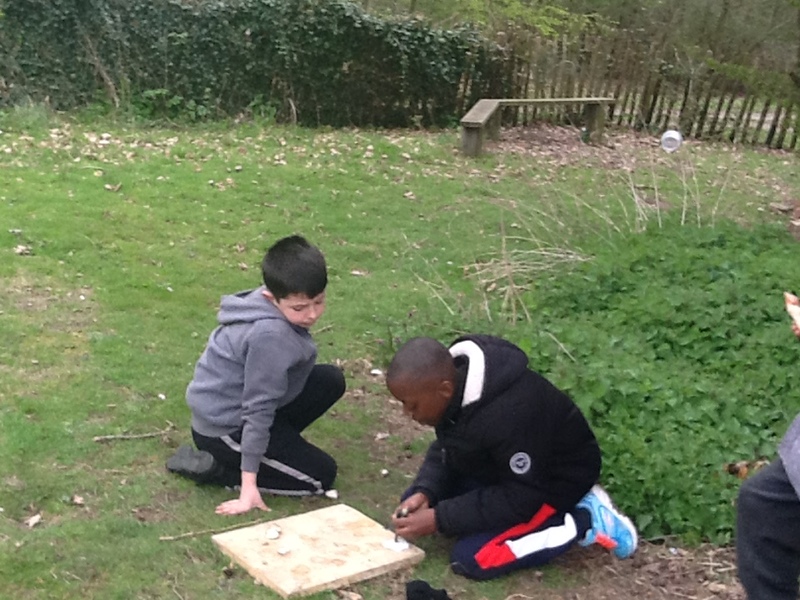 Year 5 began their residential in Kench Hill with sunshine and fresh air. 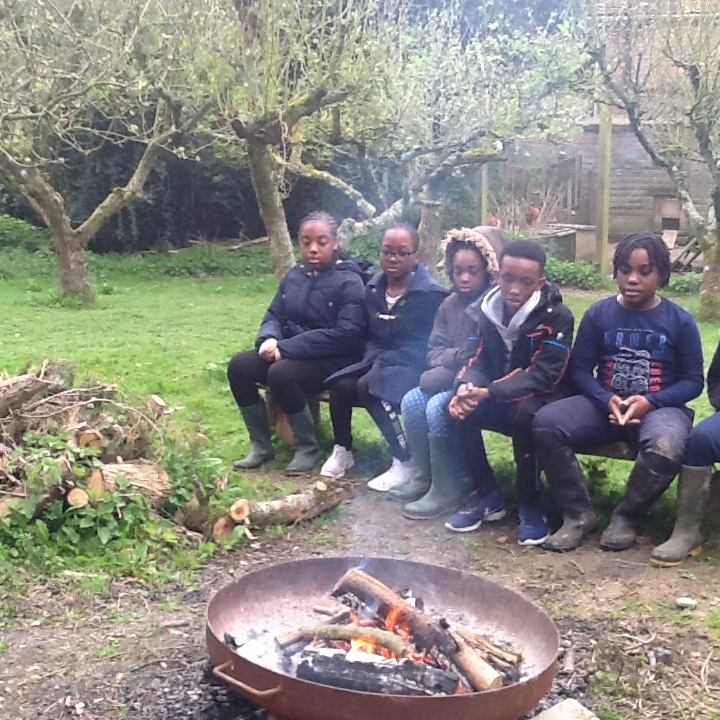 Once arriving the students unpacked before heading on a lengthy two hour walk through fields, woodlands and streams. Students discovered lots of different flowers and picked garlic leaves to make garlic butter for their bread later on. 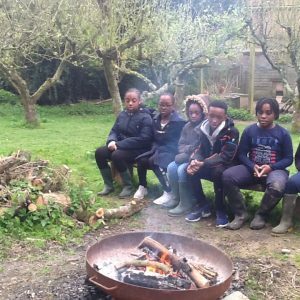 After a hard days work students had their dinner followed by warm coco and headed to their rooms tired from their exciting day. 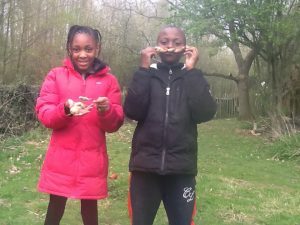 Day 2 started early with students eager to get outside and feed the chickens. 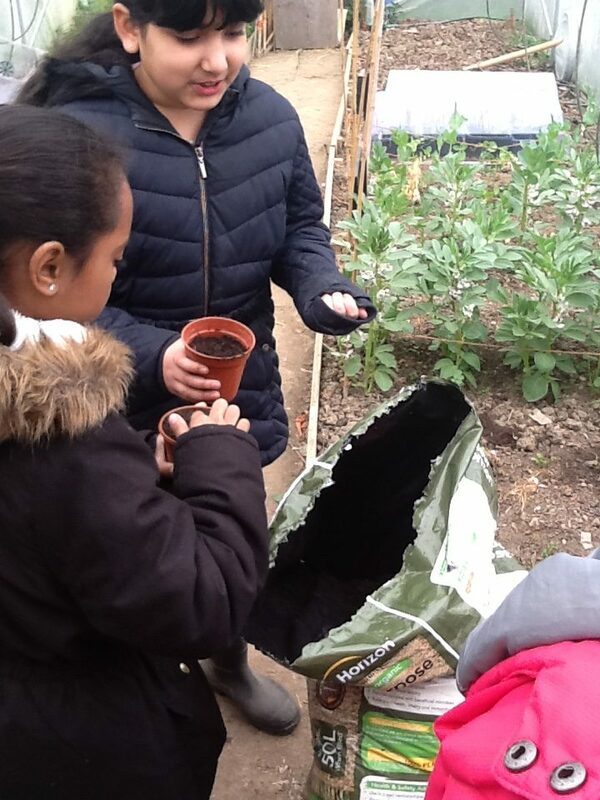 They had a gardening lesson where they learnt all about fresh produce and got their hands dirty. 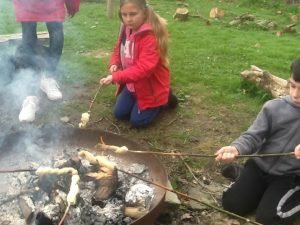 They then moved on and learnt about the Anglo-Saxons where they took turns at fire building and making their own bread.